For our first meeting on sustainable tourism, we interviewed Sir David Pardo, director of Bantay Kalikasan, to talk about the Save the la Mesa Watershed project. We both stayed almost one year in Manila and never heard about this huge park and forest, a quiet place not so far from the noise and pollution of Manila. 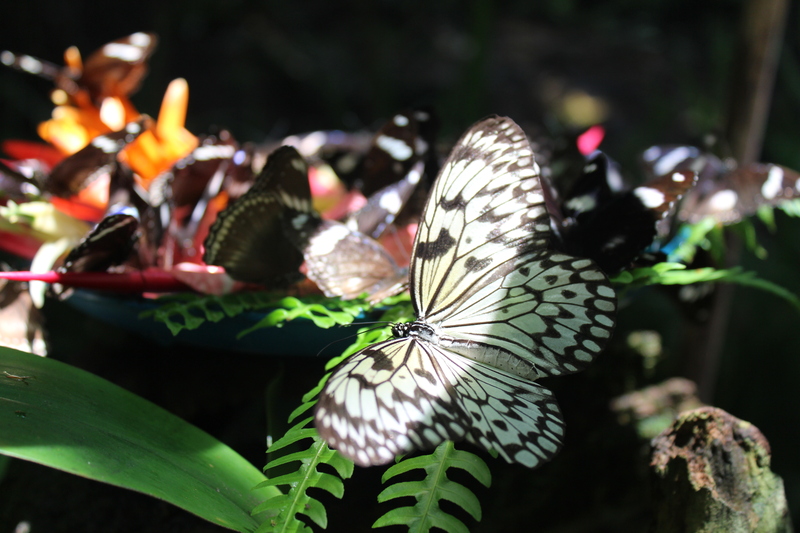 Bantay Kalikasan (in english, Nature Watch) was created in 1998 and is the environmental protection branch of the ABS-CBN foundation, a major media in the Philippines. Among its different projects, the best success of Bantay Kalikasan is the Save the La Mesa Watershed project. 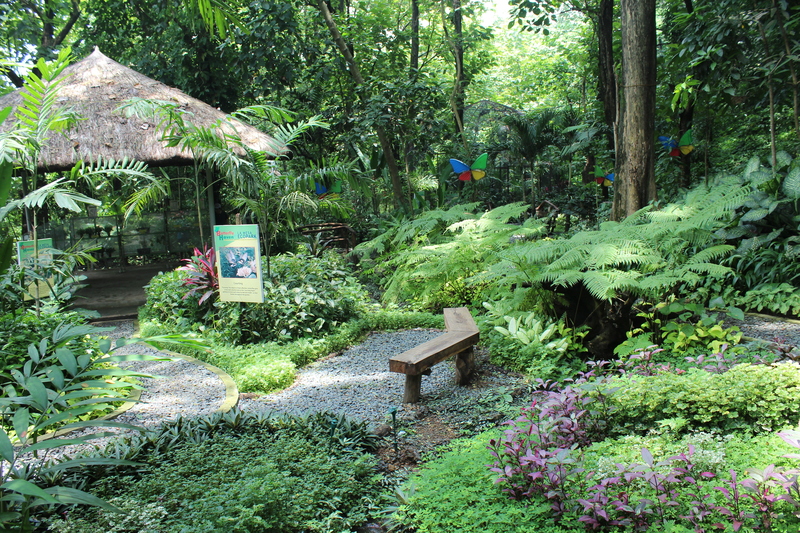 Started in 1999, this project aims at preserving the watershed, very important for the inhabitants of Manila. Before, the site was neglected, there were no more trees and the quality of the water was deteriorating. The area is about 2700 hectares, and 1500 hectares of trees were planted by Bantay Kalikasan to re-create the original forest with fast-growing trees. It is also possible to spend some time in the watershed area to bike or trek with a guide (the longer trail is around 40 kilometers!). The guide will make sure about your security while telling you about the flora and fauna of the place. There were 425,900 visitors in 2010, and the revenues increased by 208%, to generate 33 million pesos in 2010. The revenues entirely go to Save la Mesa project and allow to keep on planting trees and find innovative ways to preserve biodiversity. However, Bantay Kalikasan is aware of the damages that a too high number of visitors can cause. Therefore, they pay attention not to exceed the carrying capacity of the area, which was set at 2500 visitors at the same time in the park. The park sets up rules for visitors, such as the prohibition of drinking and littering (in case of disrespect of these rules, a fine of Php 5000 must be paid). 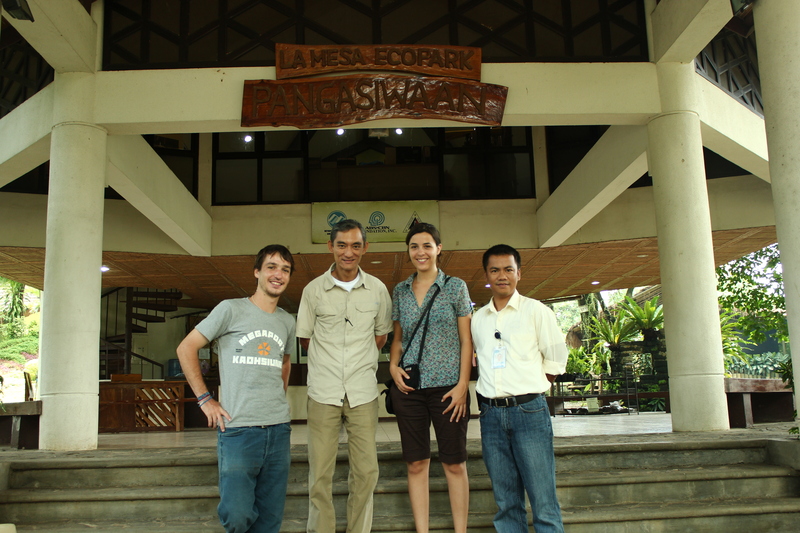 Today, this Ecopark is a successful model and is being replicated in other parts of the Philippines.